Your basement and floor layout can raise your property value by adding more square footage to it. Whatever the usage, it’s great for your home. New Age Global Builders will take your basement from a dungeon to a delight. In addition to our home and residential contracting services, we provide office space buildouts and renovations, office space contracting services, and office space design. We are licensed and insured NYC commercial contractors, NYC retail contractors, and NYC hotel contractors. One basement, one solution. From framing walls, insulation, dry wall, finish carpentry, paint and finish, flooring, flooring tile, plumbing, lighting, and carpet installation we will do it all. 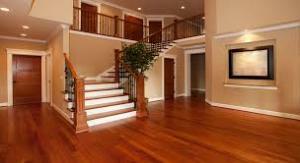 Our stunning flooring and carpet solutions will upgrade any room in your house.